A “playful, enlightening, and creative collection" (Spirituality and Practice) of spiritual lessons, anecdotes, and thoughts on the Divine’s intervention in our lives, this brilliantly written and wonderfully entertaining book teaches us how to live purposefully and in line with the Force of Love. Whether we know it or not, we all experience the touch of the Divine in our lives every single day. After twenty-five years spent consulting and advising tens of thousands of people from all over the world, Tosha Silver realized that almost all of us have similar concerns: “How do I stop worrying? How can I feel safe? Why do I feel so alone?” and often, “Who am I really?” For the passionately spiritual and the bemusedly skeptical alike, she created Outrageous Openness. This delightful book, filled with wisdom and fresh perspectives, helps create a relaxed, trusting openness in the reader to discover answers to life’s big questions as they spontaneously arise. 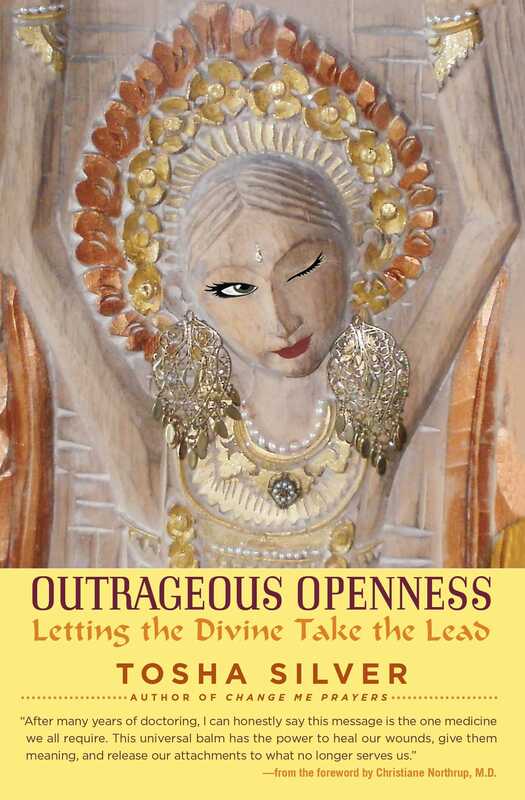 Outrageous Openness opens the door to a profound truth: By allowing the Divine to lead the way, we can finally put down the heavy load of hopes, fears, and opinions about how things should be. We learn how to be guided to take the right actions at the right time, and to enjoy the spectacular show that is our life. Should You Try a Mortgage Meditation? "If Amy Sedaris wrote obsessively about the Divine, this is what she might sound like. What a treat." 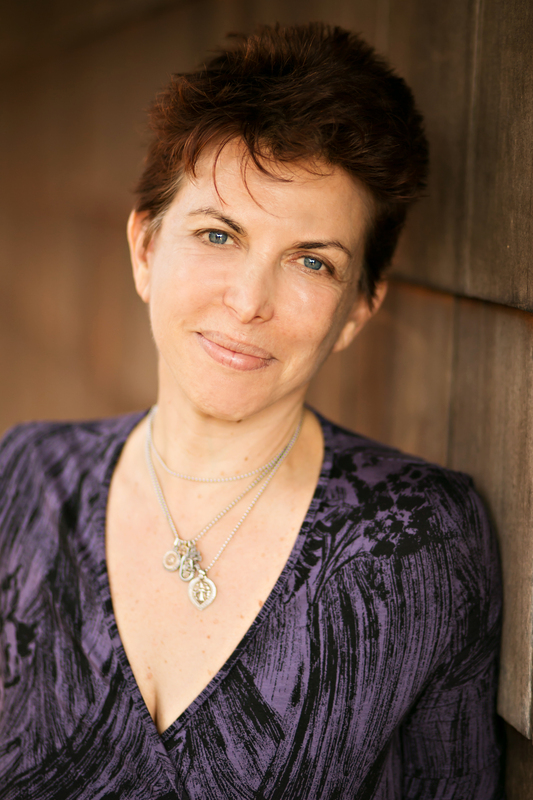 – Tama Kieves, best-selling author of Inspired & Unstoppable: Wildly Succeeding in Your Life’s Work! "One of the best books we''ve ever read! My wife Hollie and I are huge fans of Tosha Silver. She delivers inspiration on every page!" – Robert Holden, author of Holy Shift! "In a marketplace filled with lackluster spirituality books, this book sparkles with truth. Through touching personal stories, potent insights and holy humor, Tosha Silver reminds us that the only way to truly live is hand in hand, heart to heart, and hip bump to hip bump with the Divine." "Tosha Silver’s benevolent, heart expanding book will transform you mightily with the greatest of ease." "This book offers readers a highly unusual gift – a way to release the exhausting pursuit of the ego’s wishes and dreams, a path to living with joy, peace and contentment. Start down that path and miracles begin to happen beyond anything you could have predicted!" "Tosha Silver is an empathetic guide along the ever-present seam between the everyday and the sacred, letting us know that we can pull a thread of aliveness for ourselves at any time."